Good things comes from small packages and this small but cute mini me is just one of that example. 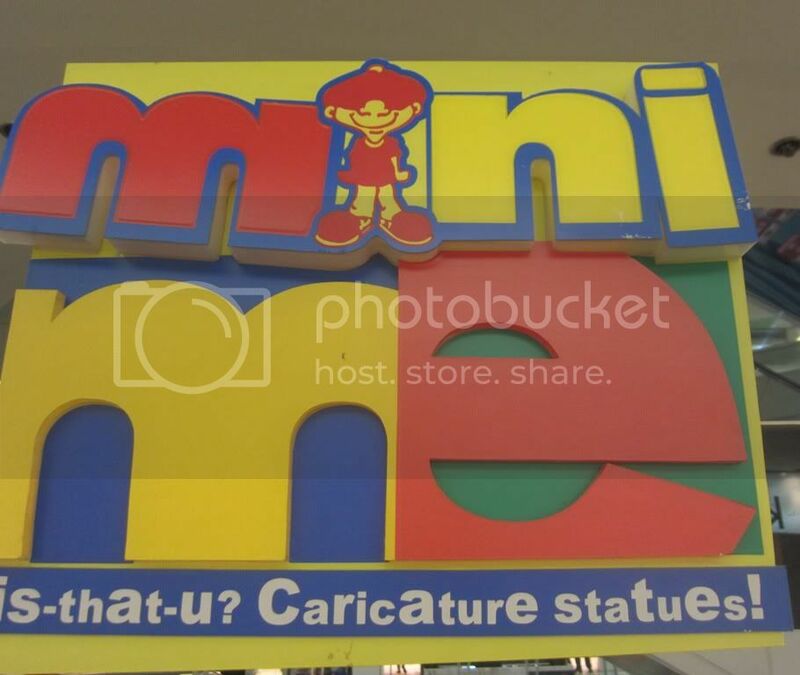 In one of my visit at Manila, i happen to see this beautiful personalized mini version of yourself ( caricature statues) and I thought it's not just cute but really awesome. I wish, i had the chance to order a mini-version of me but i'm in a hurry and it was not included in my budget. Prices ranges from Php. 1,800 up depends on what kind. It's a perfect gift this valentines day, graduation day or even a cake topper for your wedding. very cute and looks like a fun place to visit :-) visiting from MYM, hope that you can return the visit too. Those are really cute. Have a fabulous week. Hhehe really cute. Visiting from MYM! Cute! Happy Blue Monday, Melandria. I enjoyed visiting your post and seeing the little dolls. Very interesting.